Order now and your package will ship on Thursday, April 25. 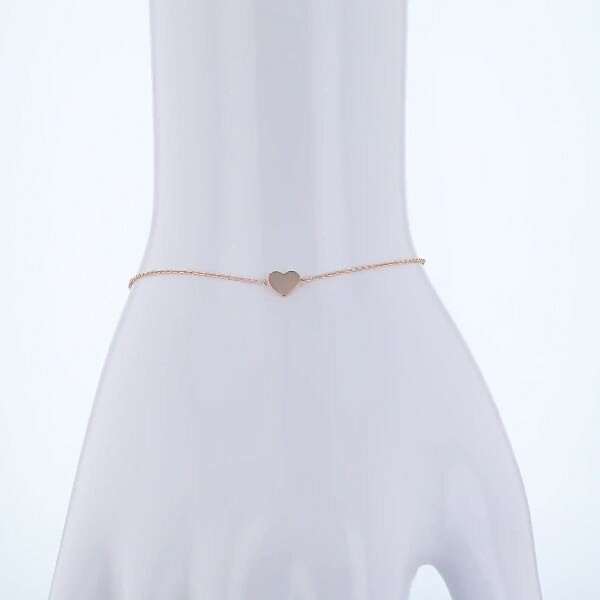 Fall head over heels for this petite heart bracelet. Crafted in blushing 14k rose gold, this sweet little polished heart is stationed along a delicate cable chain that can be adjusted in length for the perfect fit.